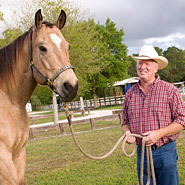 Moon Blindness or Uveitis is a terribly eye condition that can slowly rob your horse of sight. Cloudiness in the eyes, visible cataracts etc can be some of the symptoms. Horses with this condition need immediate treatment both in the way of supplements and special masks to protect their eyes from the sun. 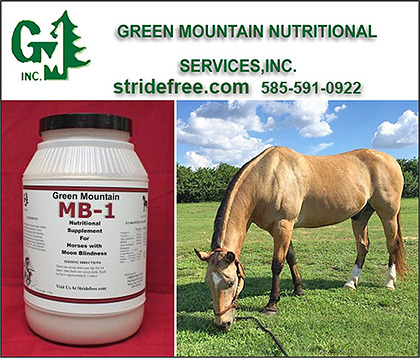 Make sure you have products, supplements, and information to help your horse with effective treatments for Moonblindness or Uveitis.